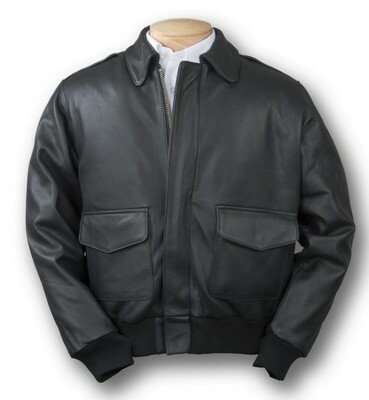 When you want to truly impress, the Burk's Bay A-1 cowhide leather bomber jacket is a great option. 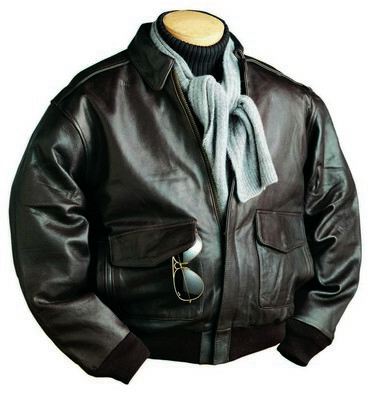 Made from premium grade cowhide, this super soft leather jacket has a supple texture and a removeable lining. With a heavy duty brass zipper, this jacket features a snap down collar, two front patch pockets and two side entry slash pockets. This gorgeous bomber jacket has knit cuffs and waistband, offering a perfect fit that will keep your employees and clients warm.